Today we prepare some classical and smart combinations of long trench coats and wide leg pants for you. 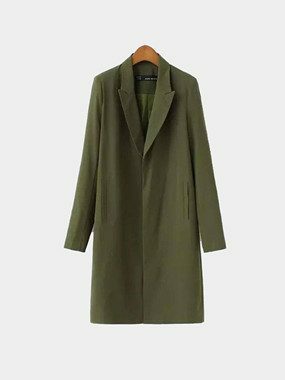 As a must-have item in early spring, we all gotta get some knacks of matching with trench coats. 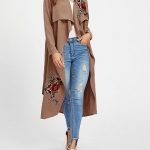 We strongly recommend you canister trench coats, whose pattern can extend your feature in vision to make you look tall and spirited. 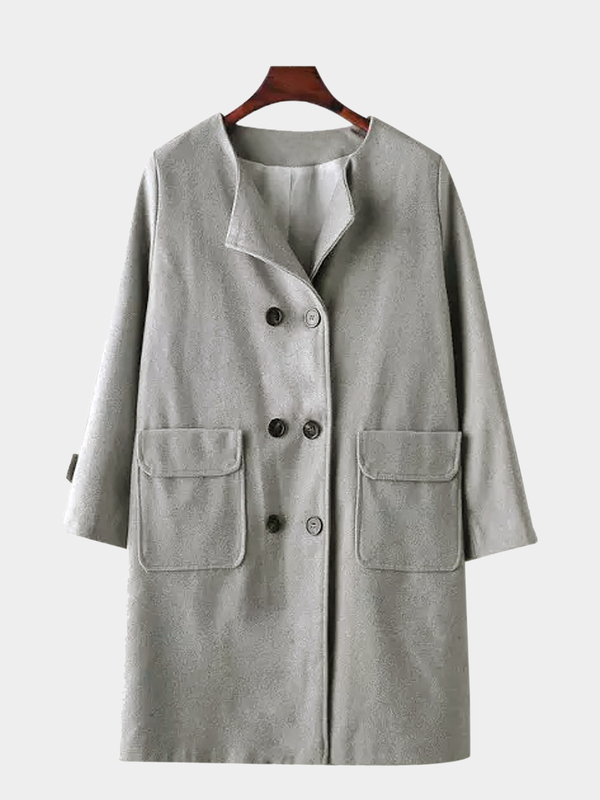 So even when going with wide leg pants, this coat can achieve a simple and crisp outfit. 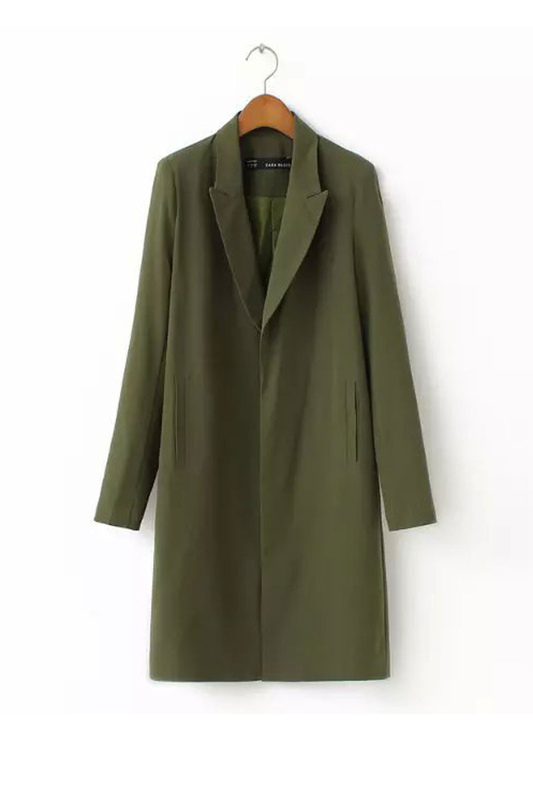 Compared with the former crisp combination, the group of oversized trench coat and wide leg pants must be more lazy and casual. But the promise of this group is to open your coat in order to show the layering between your sweaters and wide leg pants. Or you’ll look plump and awkward. You also need to remember that it must be high-waist pants, in that you don’t worry to be covered by long trench coats, even you are a small girl. 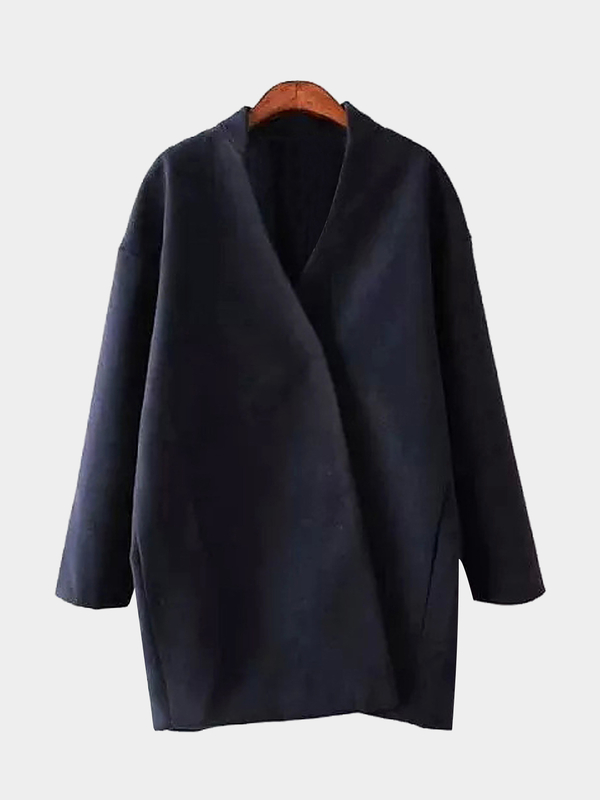 If you feel a little cold to open your coat in early spring, it is a good choice to wear wrap trench coat, which is very elegant and gorgeous. No matter what types of your body, only if you belt up your coat will you look slim and tall. 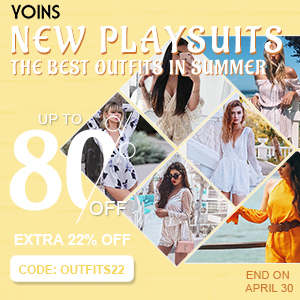 This is definitely a classical collocation you can’t ignore that not only helps you decrease the efforts on matching but also create a harmonious imagine. The most important thing is to visually elongate your feature without stilettos. The basic colors like black, white or camel can be your ideal choices.